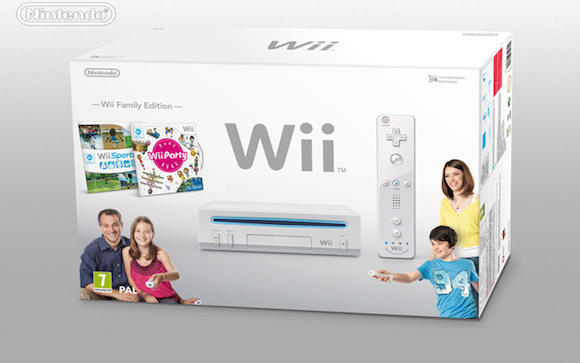 Appears Nintendo want to squeeze every last penny from the Wii before next years release of the Nintendo Wii U but does this redesign also spell doubts about most of us getting the Wii U well before the end of next year? Regardless this version is a slimmed down and actually not backward compatible version on that it will not work with previous Gamecube accessories etc as does the existing Wii design. This version also sits horizontally. It will be out for Christmas which coincides with the also exciting news that the new Zelda Skyward Sword game will be released on November 18th. There will also be a number of new bundles of the new design version.